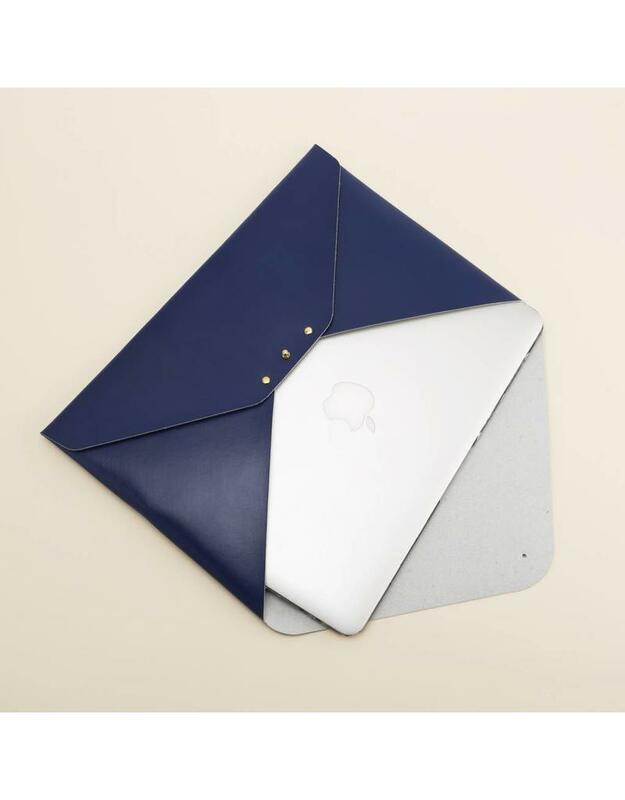 The husband and wife team of Aron and Joey Yu co-founded Paperthinks with the idea of providing eco-friendly and quality desktop products without sacrificing style and design. 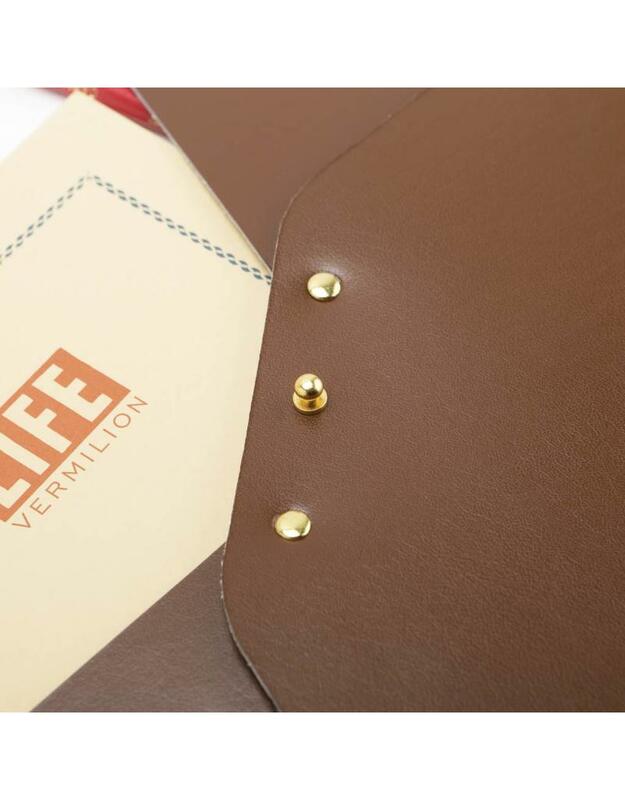 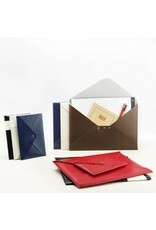 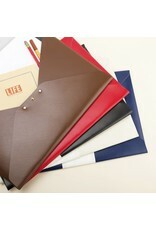 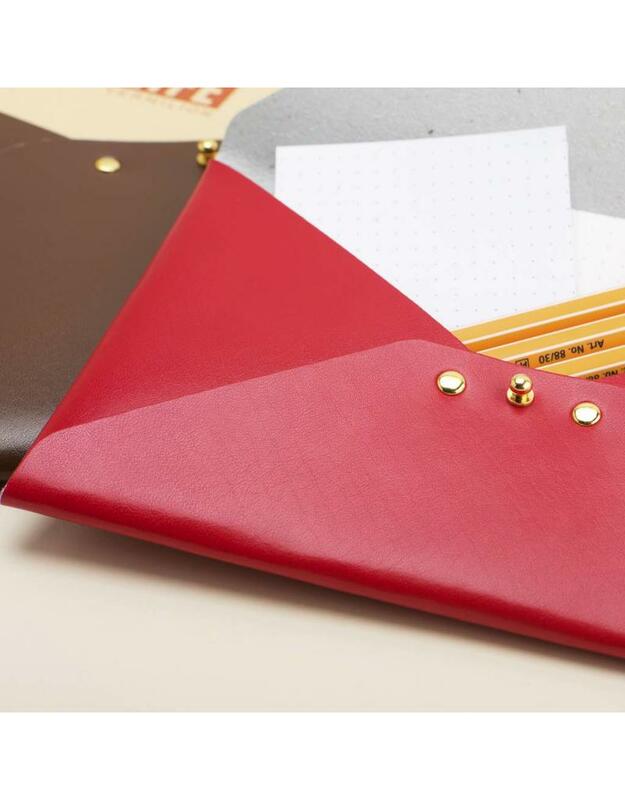 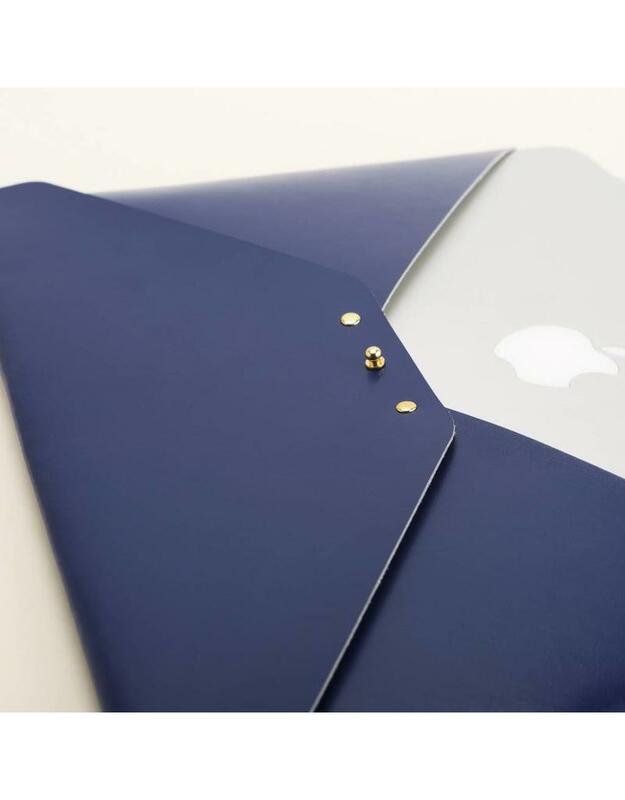 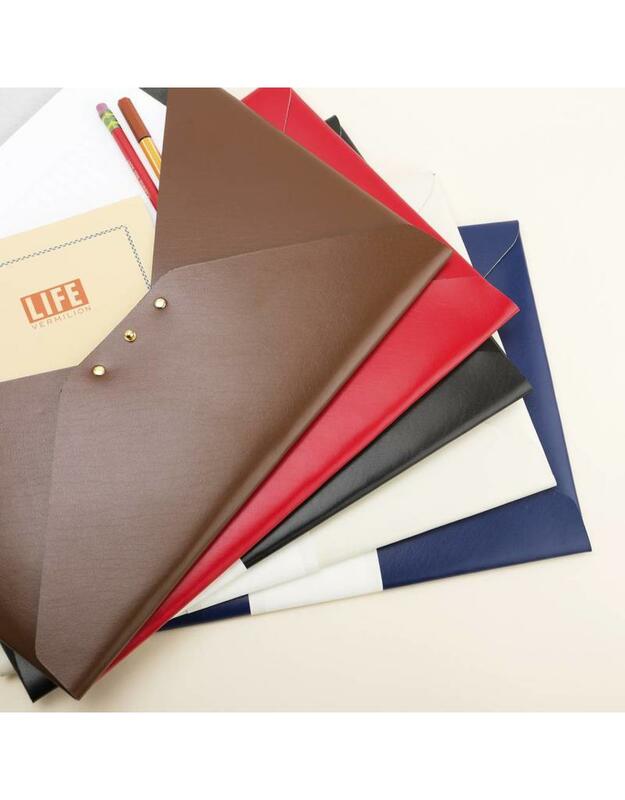 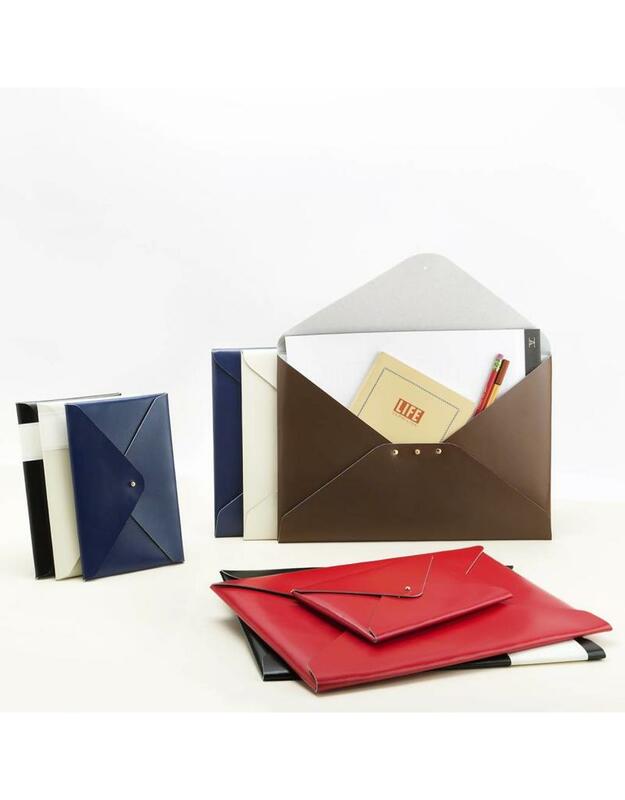 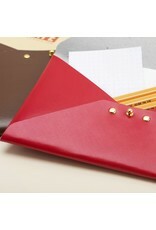 These colorful and durable file folders are made of 100% recycled leather. 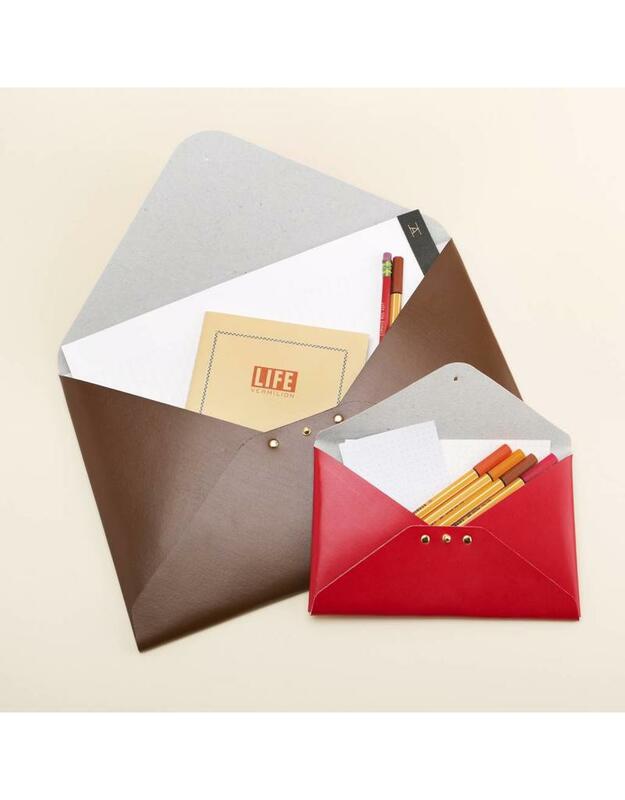 Use them to hold documents, notebooks, photos, small electronics, or pencils. 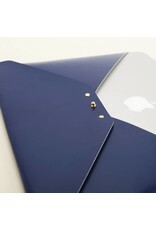 Large size measures 9" x 13". 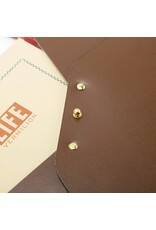 Small size measures 4.75" x 7.5".